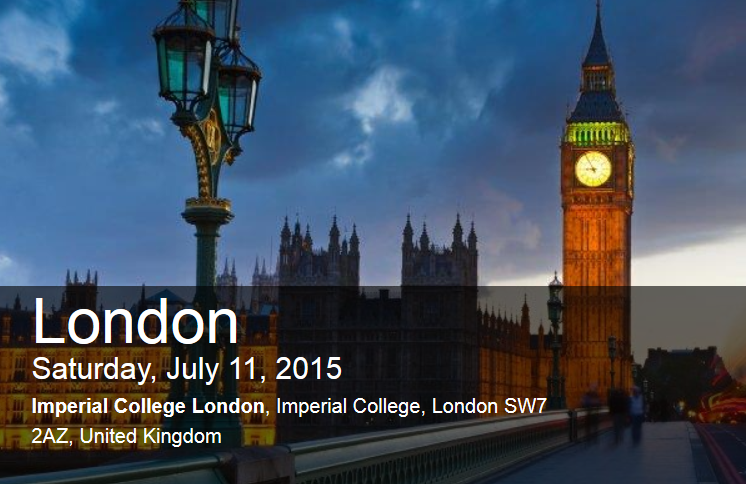 I am excited to have been selected to deliver a SharePoint session at the inaugural SharePoint Saturday London event in Imperial College (University of London) on 11 July 2015. 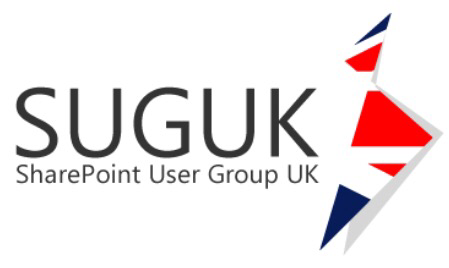 Its my pleasure to contribute and catching up with SharePoint enthusiasts and training along the way! I want to thank the organisers and sponsors for bringing this event and the volunteers who contribute endless energy – well done folks! This year there are 4 session tracks (Business, End User, Developer, IT Professional) and some sessions will be delivered by well-known speakers. My session ‘Evolving with Office 365 and SharePoint Online Collaboration Tools‘ is going to focus on with plethora of features and productivity tools from Microsoft on constant release, this session will focus on tools such as Delve, Office 365 Groups, Office online and many features driving optimum SharePoint productivity experience with nuggets of demos! For those who have never visited SharePoint Saturday event before, SharePoint Saturday Events (SPSEvents.org) are FREE one-day events held in different cities around the world, featuring sessions from influential and respected SharePoint professionals for End Users, Power Users, Project Managers, Business Analysts and many more. So what are you waiting for? Get registering and hope to see you on 11th July!